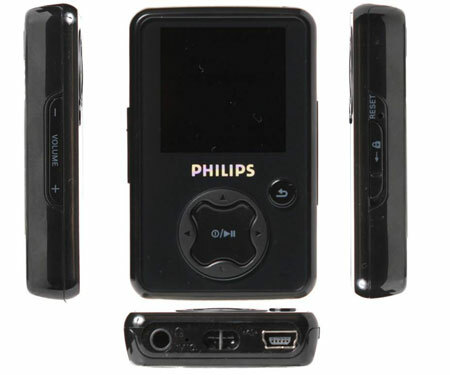 While the Philips GoGear SA3025 (2G) does not come accessories with a belt clip, you may find that you do not actually need one, since it is so small and thin. 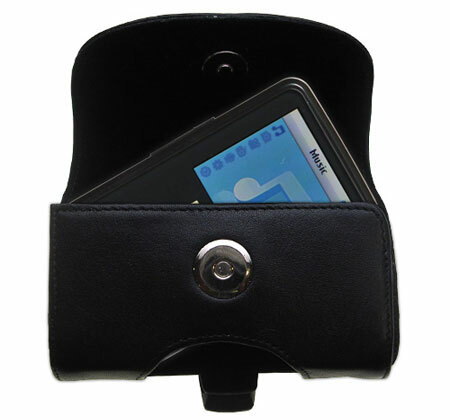 The screen and buttons are small, which is usually not an issue for those who are quite used to using MP3 players, perhaps only a newbie would find them to be a bit hard to navigate. The Philips GoGear SA3025 also comes with standard headphones and you can always upgrade later to ear buds or a different headphone set if you wish. Going back to the feature of videos, you do need to convert them to a special format before you upload them to your GoGear SA3025. It does, however, come with the needed software and most find it very easy to use. The software will convert WMV, MPG and AVI. When done, they will be smaller in size and this is something to keep in mind since the screen of the GoGear SA3025 is rather small. You may not watch all of your movies on the GoGear SA3025, but is a great feature to have that most use at least on occasion. 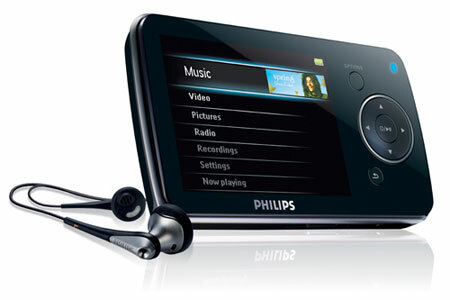 The price for the Philips GoGear SA3025 (2G) is very reasonable, you can spend under fifty dollars if you search for deals, use coupons and/or find offers online.